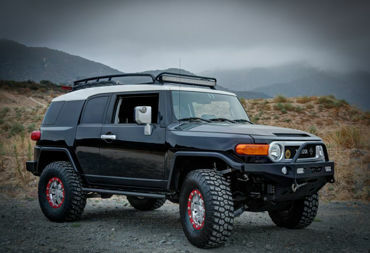 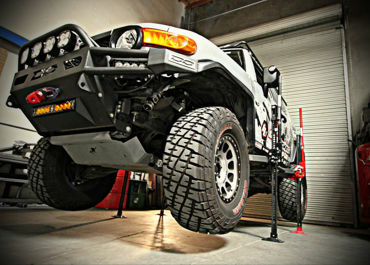 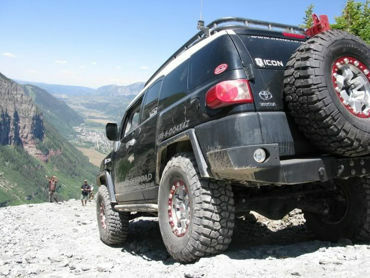 The Stage 4 suspension system for the 2007-2009 FJ Cruiser is an entire new level of suspension. 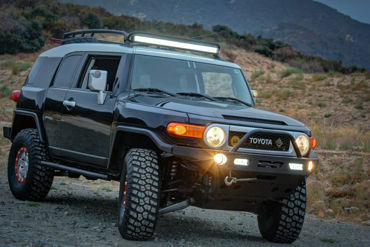 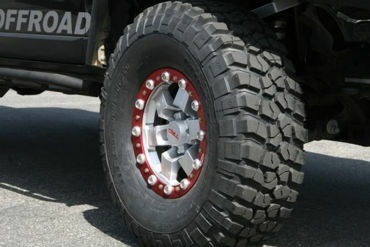 Where the difference in this Stage 4 kit is going to be seen and felt is in the rear of the FJ. 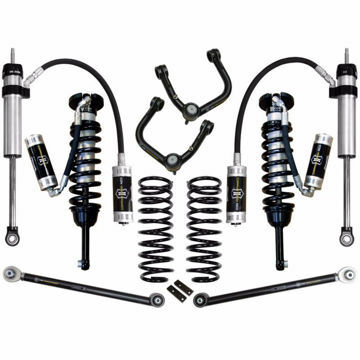 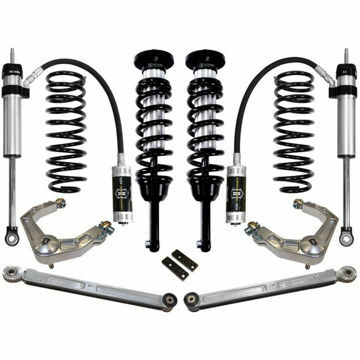 The Stage 5 suspension system w/ tubular UCA for the 2007-2009 Toyota FJ Cruiser is the best over all handling bolt on suspension system you can install. 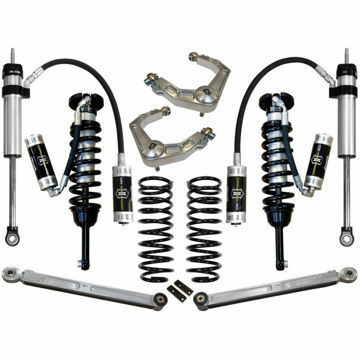 The Stage 4 suspension system for the 2007-2009 Toyota FJ Cruiser is the best over all handling bolt on suspension system you can install.